The cold weather has arrived and it is time to ensure your home is prepared for the harsh conditions. 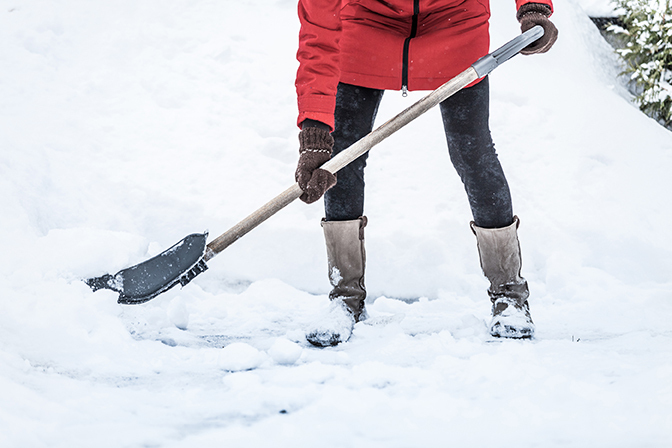 Implementing home safety precautions in freezing weather is quick and can save you lots of money and trouble down the road. Eastern Kentucky winter weather is notoriously unpredictable so it's best to plan ahead instead of risk skipping preparations. When there is no ice or snow to pose safety concerns, get your ladder out and take care of any damaged or over-extended tree branches. By removing dead and extraordinarily long tree branches, you will prevent them from falling onto your car or home during wind and ice storms. 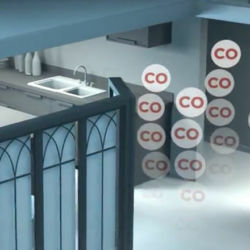 Be sure to install at least one carbon monoxide detector in your home per floor. This is especially important for homeowners who use gas heat. Even homeowners who warm their cars in the garage before heading on out to work or elsewhere should exercise caution. Never ever keep your garage door closed while your vehicle is running; you could be fatally poisoned by the exhaust fumes. Always pull your car out of the garage if you plan on warming it up. 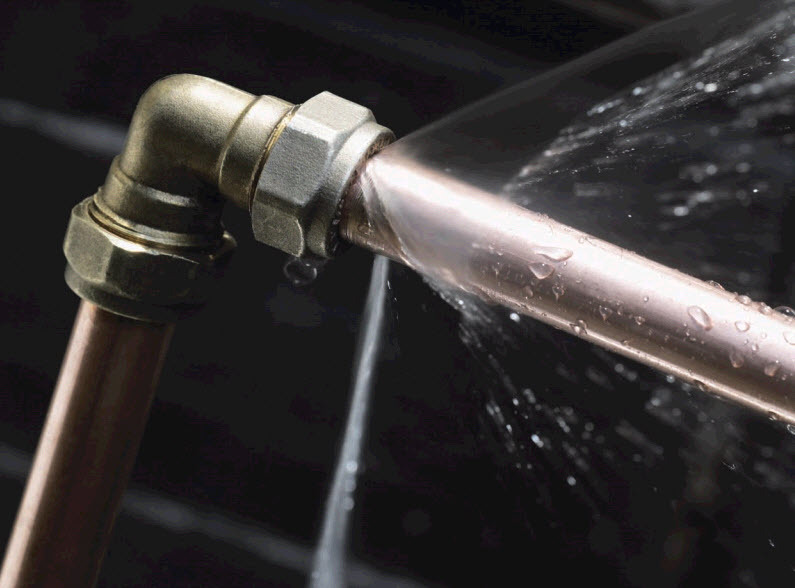 Home water pipes are susceptible to freezing during the cold Kentucky temperatures. Wrapping your pipes with heating tape is one way you can add an extra layer of protection. If you have unfinished rooms like a sun room or a garage with exposed pipes, insulate these spaces as best as you can. You should examine your pipes for leaks and cracks at the start of every winter. If you detect any damage, have it repaired right away so you can avoid the massive headache of dealing with a burst pipe. Keeping your thermostat at 55 degrees or higher is typically warm enough to protect your pipes against freezing. Ideally, you will keep your home's thermostat set to one temperature during both the day and the night. Opening bathroom and kitchen cabinet doors so that warm air is allowed to circulate around the plumbing is a great idea for freeze prevention. They are extraordinarily vulnerable compared to the other parts of the home that receive ample air flow. If it gets really cold out, let some cold water drip from your faucets, especially if they are served by exposed pipes. This drip will help to prevent the pipes from freezing. By now, you should know very well if your home heating system is working properly. Remember, though, this system should be serviced at least once per year by a professional HVAC technician. You should also perform maintenance on your fireplace and water heater at this time. Remember to change your heating filter on a regular basis to ensure that your system is operating efficiently and emitting clean air. If there are areas of your home that are not regularly used, close them off. The sections of your home that do not require heating should always stay confined during the winter. If your garage contains water supply lines, keep the garage door(s) closed for additional protection. If you plan on taking a vacation during the winter, do not turn off the heat in your home! Keep it on to prevent your pipes from freezing. A constant flow of warm air will also help to prevent compromises in the home's foundation. Always keep an empty home's furnace set to at least 55 degrees Fahrenheit. Taking the right steps now will keep your home warm, safe, and healthy! Stay prepared this winter!